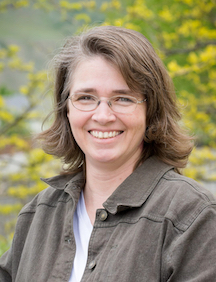 Trish Strebel Mercer is the author of the Christian series Forest at the Edge, which includes The Forest at the Edge of the World, Soldier at the Door, The Mansions of Idumea, The Falcon in the Barn, Safety Assured Leaving East of Medicetti, and Flight of the Wounded Falcon. Mercer earned a bachelor’s degree in English from Brigham Young University and a master’s degree in composition theory and rhetoric from Utah State University. She has taught writing for a number of years. She contributed to A Really Bad Book: According to My Husband. She is a member of The Church of Jesus Christ of Latter-day Saints and is the mother of nine children. This page was last edited on 1 December 2017, at 11:37.